I live in the beautiful province of Ontario, Canada. I'm constantly amazed at just how big it is; I don't think a day goes by when I don't hear of a new town or city I didn't know existed (I usually learn about them from the weather network of all places). Today, I thought I'd spotlight my beloved home province and talk a bit about a few of my favorite cities. I've had a lifelong love-hate relationship with Toronto. I hated it when I was younger, because when my dad was diagnosed with cancer, that's where he spent a large part of two years in the hospital, and that's where he died. To me, Toronto was always a city full of noise, chaos, pollution, homeless people, and violence. I've been to Toronto countless times, because it's only two hours away, but it wasn't until 2008 that I learned to love the city. A friend who grew up in the city played tour guide when we went to see New Kids on the Block (don't laugh! ), and I discovered that the city was actually pretty damn cool. Since then, I've looked forward to visiting Toronto rather than dreading it. Despite a rough start, I've made so many happy memories there - I've seen U2 (twice), Stars on Ice, Beauty and the Beast, The Killers, Backstreet Boys, New Kids, the Harry Potter Exhibition, the Toronto Zoo, and a lot of other amazing things. 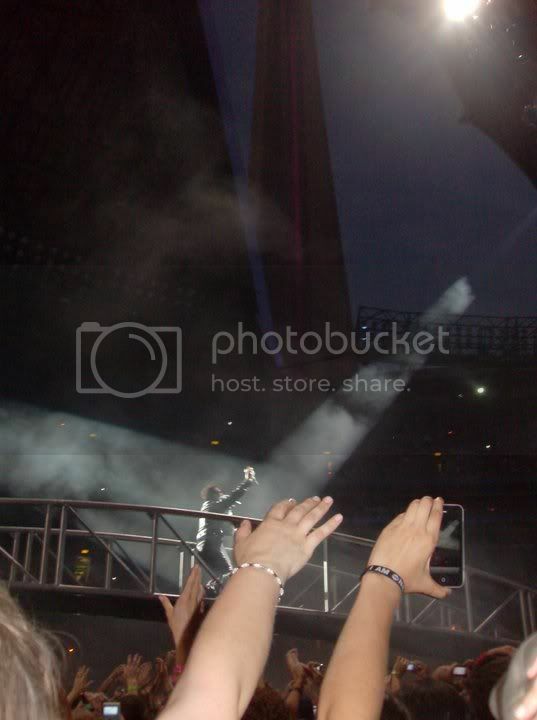 Another of my favorite trips to Toronto was this past July when my sister-in-law, Amanda, and I went to see U2. 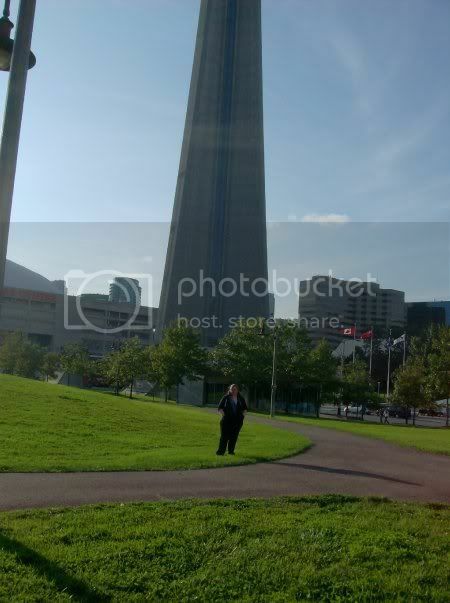 We went up the day before the concert, and played tourist with a day of firsts for both of us - we went up in the CN Tower, rode a streetcar, and visited Toronto harbour. We had an incredible time. 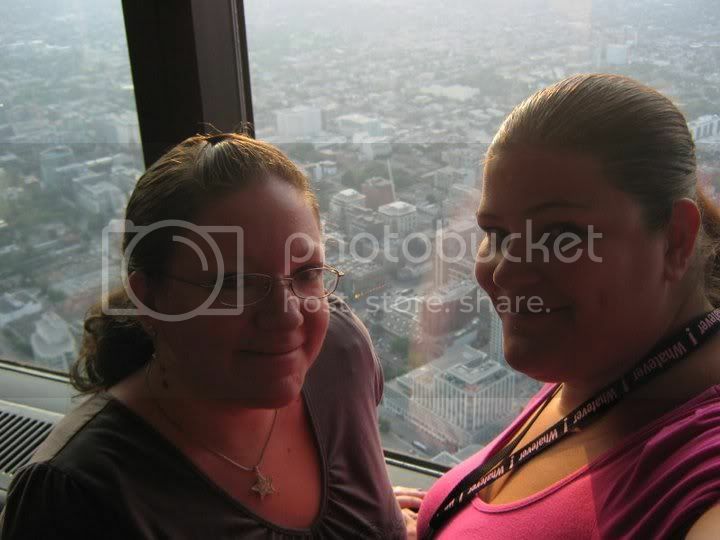 It was also our first time having general admission tickets, and we spent the entire day of the concert in line with hundreds of other U2 fans. Another first - being inside the Roger's Centre. It looked like rain when we were waiting in line, so they weren't going to open the dome roof, but after several hundred people chanted 'open the roof, open the roof', they did, and it was amazing to see the CN Tower from inside (it was even more amazing once it was dark and the tower lit up). 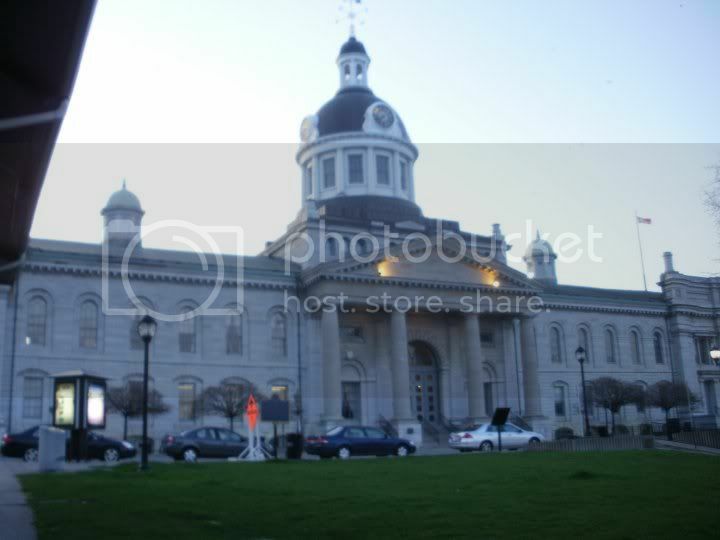 Kingston - the Limestone City - is another of my favorite cities in Ontario. My childhood best friend, Suleena, and I used to go to Kingston all the time once she got her license. There was a time when we went pretty much every week, because she had Fridays off work. We would drive around the Queens campus, go to Costco, check out the stores on Princess Street, and drive around all the neighbourhoods with the incredible old houses. My favorite place to eat was (and still is) Tir Nan Og, an Irish Pub off Ontario Street, near the water. 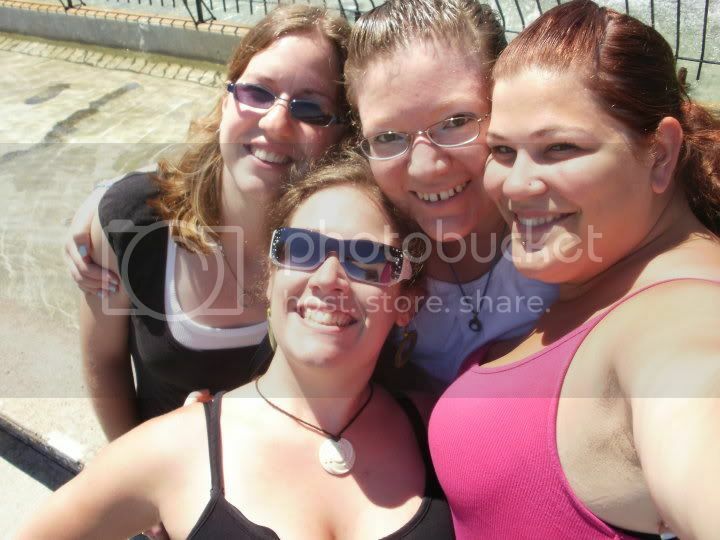 One of my favorite trips to Kingston was summer before last when Suleena, Amanda, and another childhood friend spent the day roaming around Kingston. We basically took a walking tour, then ended up at the shore playing in the freezing cold water of the St. Lawrence River. It was one of my favorite days ever. I've also done one of the Haunted Walk of Kingston tours, which was a lot of fun. Kingston is known as one of the most haunted cities in Canada - something about limestone trapping or attracting spirits, and since the entire city is basically made of limestone, it's very haunted. I've had a few ghostly encounters there, but that's a story for another time! I haven't been to Ottawa since 2005, when I saw U2 there (if you're new here, yes, I'm obsessed with U2. If you've been here before, this should be nothing new to you lol). Ottawa was another favorite spot for Suleena and me once upon a time. In 2001, the two of us and another friend went to Winterlude, a yearly winter festival, and we took the bus there a couple times on our own. I think that was one of our first solo trips - just the two of us on a bus, staying in a nice hotel, wandering the city alone, and hopping the border into Quebec to go to the casino. 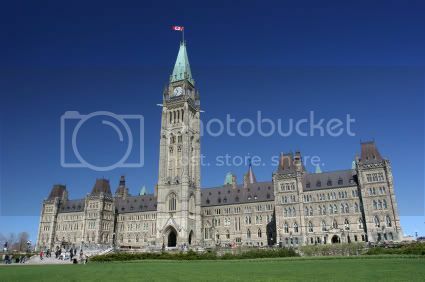 Ottawa is another city that's rich in history, and for those of you who aren't familiar with Canada or Canadian geography, Ottawa is the Capitol of Canada (think the Canadian equivalent of Washington, DC). One of the things I loved most about it was that I always felt safe there. There were police everywhere, night and day, and we got a huge thrill out of wandering around the streets at night, visiting the parliament buildings and the eternal flame, and feeling completely safe. My last spotlight city for today (sorry this post is getting so long, it wasn't my intention!) 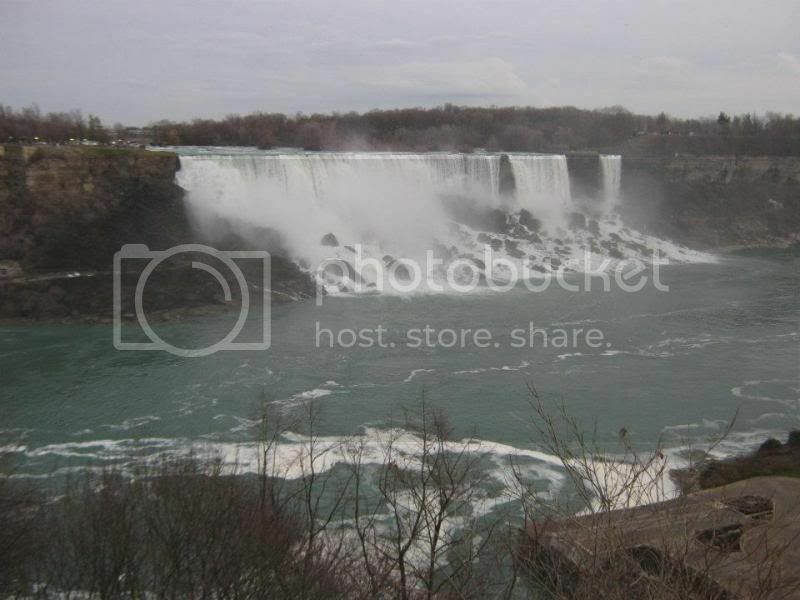 is Niagara Falls. I went once when I was little, but didn't get to go again until year before last when my mum and I took a bus to the casino. We spent about five minutes in the casino, then spent the rest of the day wandering around (casinos have lost their appeal for me since I can no longer pull the lever on the slot machines...I'm weird, I know, but that was my favorite part!). 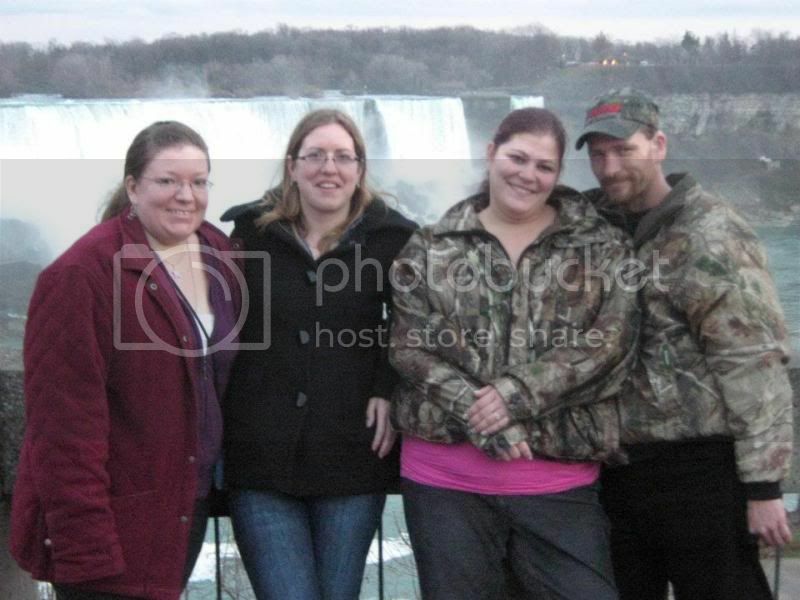 A few months later, Amanda decided we should go to Niagara Falls for my brother's birthday in November. 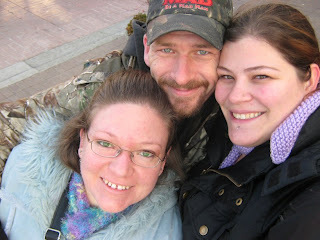 I thought she was nuts, but then I realized it's cold anywhere in November - we could go to Niagara Falls, have fun, and be cold, or stay at home, be cold, and do nothing, so we went. The fantastic thing about Niagara Falls in the winter is that the hotels are ridiculously cheap, and there are hardly any tourists. We had a blast visiting the attractions on Clifton Hill, and what we didn't do that year, we did this past year when we went again in November, this time with Suleena. The Falls themselves are a major attraction, of course, and I could stare at them for ages, but Clifton Hill was our favorite part - over the past two years, we've visited two of the wax museums, Ripley's Believe it or Not, one of the many haunted houses, Guinness Book of World Records museum, went on the SkyWheel, and checked out the Festival of Lights. Have you been to Ontario, or do you live in Ontario? What's your favorite place in Ontario, or somewhere you'd like to visit? PS - If you're Canadian, or even a non-Canadian who loves Canada, would you take minute and read this page - Calling All Canadians. In July, I'm having a big event here on the blog to celebrate Canadian authors and bloggers, and I'm looking for people to participate. I already have 5 donations from 3 huge Canadian authors, as well as a couple of guest posts lined up. I'm not going to say any more than that, but it's going to be a lot of fun! What the heck? Why does it seem like it's been forever since I've been on here? I am terrible! This is a great post. I have only been to Canada once when I was maybe 12-years-old. But we didn't go far, just over the boarder above Washington. Nothing exciting. I'd love to have a real visit there though. What a great snapshot of Ontario! I've never been, but it sounds fun. I would love to visit Canada... I too have only done 'border' crossings from Washington... Vancouver and Victoria... and some small town in the middle of the night during college because the drinking age was 18... does that one even count?!? What is it about 'O' that inspires talk of cities? Probably because there aren't too many cool words for O - I did a quickie on Oxford versus Cambridge England! I have lived in several locations in Ontario, and am currently in Kitchener, which has a great small town feel for a city. I dislike Toronto because it feels too busy for me. And my most common experience with it is the 401, which is not a fun highway. I love the Toronto Zoo though. Ottawa is very pretty. I grew up in Petawawa, which is an army base about an hour east of there. Very wilderness friendly since it is right on Algonquin park.